Rylee Fee is Headed to State Competition -2 Years in a Row! After the Lady Vikings won the 2018 District Championship, they traveled to the regional meet October 27. 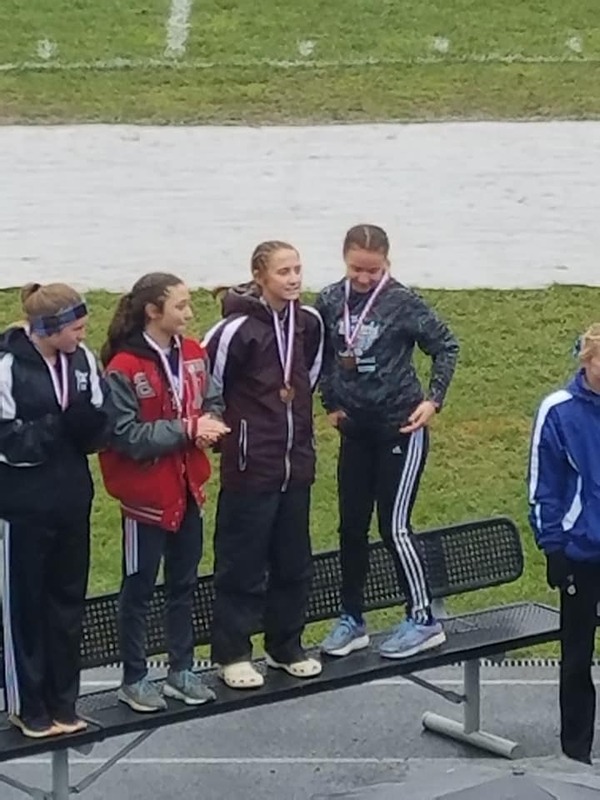 Rylee Fee finished 19th at the regional meet, which qualifed her for the state meet, for the second year in a row. The VCHS Girls Cross Country team finished 8th out of 19 schools to conclude their season. This has been the team's highest placing at the regional meet in school history. Freshman, Ethan East placed 47th out of 181 runners for boys cross country at the regional meet, in a time of 17:39.59. Congratulations to all of our Viking runners and good luck to Rylee as she heads to state!